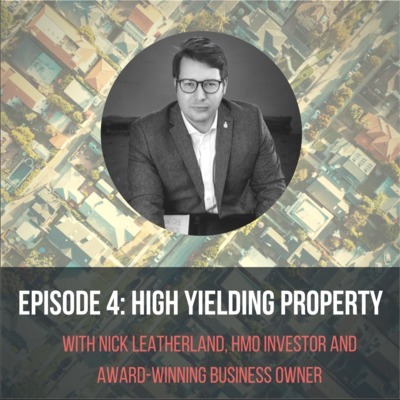 In this episode, we were privileged to speak to the Editor of one of the best-regarded magazines in the industry, Property Investor News, Richard Bowser, about recent property investment headlines and news, and huge opportunities in the UK property market, today. 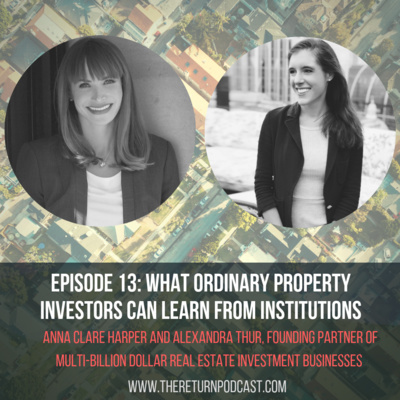 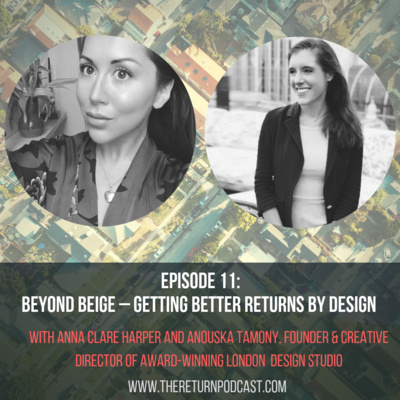 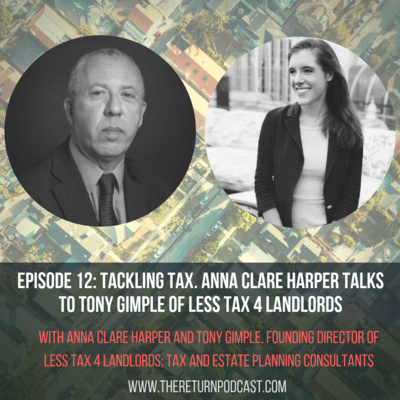 In this episode, Anna shares her thoughts on what’s changed and changing in the UK property market, and how investors can see opportunity between the doom and gloom headlines. 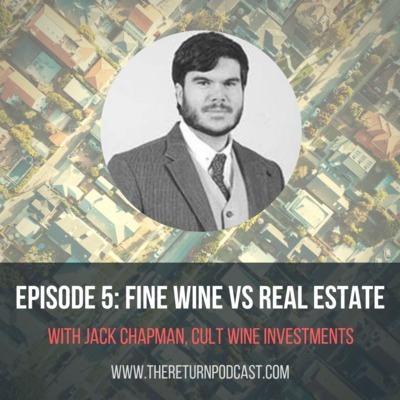 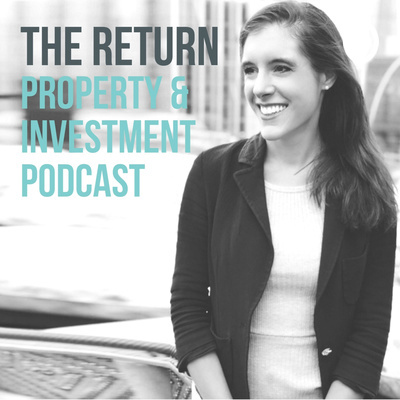 In this episode, we share what series 2 of The Return: Property & Investment Podcast is all about (UK property investment, in a fast-changing market), what’s changing (a lot! 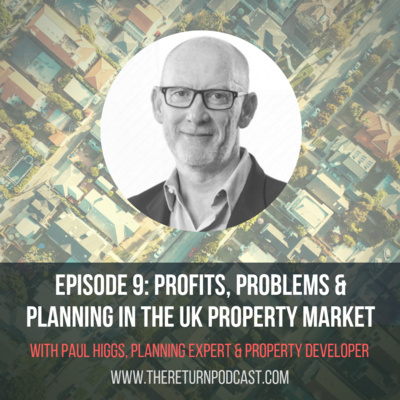 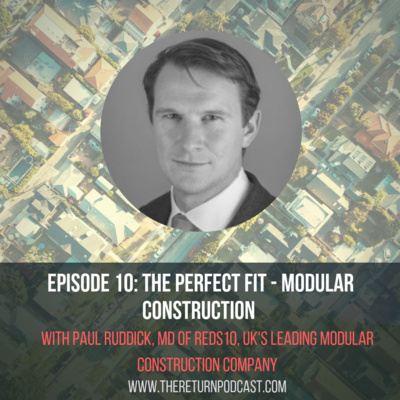 ), who it’s for (active and aspiring UK property investors), and what you can expect to get from listening to this series: insights, information and ideas for investors, in a fast-changing UK property market.